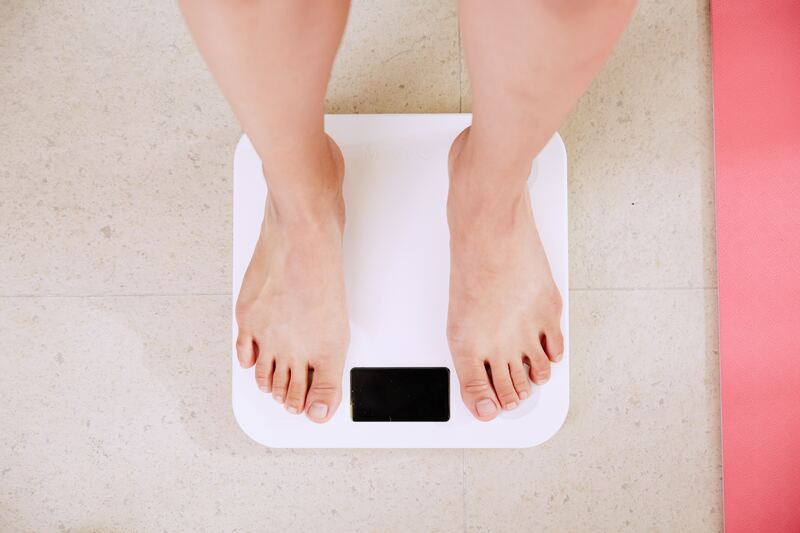 Whether you’re in your first year of college or you’re about to graduate, it can be easy to get carried away when it comes to drinking and eating out and put on weight without realising. It makes sense – living away from home can be tough, and if you’re not used to cooking your own meals or doing regular exercise, the weight can quickly pile on and cause issues. The most important thing to consider when you’re at college is that you’re young and your primary focus should be on your studies, but if you’re looking to shed a few pounds before you leave, or want to get into shape to better your health, then there are some things to do. The chances are that your college or university has an onsite gym, so sign up and start attending on a regular basis. If you’ve got a friend to take with you, then that takes away some of the pressure of going on your own and feeling out of place, especially if you have never set foot in one. Give it a go and see what happens – you’ll be surprised by the results. It can be so tempting to go to the local diner or pub for lunch when you’re in between classes with your friends, but cooking from scratch is the best way to ensure you’re getting all of the necessary vitamins and minerals in your diet – and eliminate unnecessary sodium, sugar and fat from your diet. Cut down on those and you’ll shift the pounds in no time at all. If you’re serious about improving your health and want to work with an expert to help you hit your goals, then consider working with a personal trainer, like the Southington personal trainers. Sure, you’ll need to work hard and put in the hours after your sessions, but if you’re committed to making a change then it makes sense to have a professional on your side. You should remember that your PT isn’t your enemy – they’re on your side and want to help you achieve your goals, whether you’re looking to drop a dress size or simply tone up. If you’ve got a car at college or you usually take the bus or get an Uber, consider walking to campus every day to get in some more exercise. Whether you’re five minutes from class or half an hour, forcing yourself to walk or cycle is not only good for your body, but it’s good for your brain, getting you into the right mindset and helping you save some money, too! Finally, if you’re living with friends in student accommodation, get them involved in your weight loss journey. It’s so tough to do it on your own, so knowing you’ve got a friend or a fellow student in the same boat will help you to get through it. You can motivate one another, share recipes and weight-loss tips, and follow each other’s progress throughout your journey. In no time at all, you’ll be weight-loss experts, and can thank one another for your support. If you don’t know anyone, attend a fitness class or group, or post on social media or your college intranet and see who else is in the same position – you’re not alone! Whatever you’re trying to achieve with your weight loss goals, we wish you the very best of luck with your journey. Be sensible, be healthy, and enjoy the process. We believe in you!